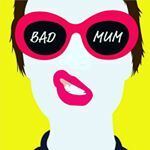 For our next instalment of the Instagram shop feature here on Bad Mum, we have a super talented Mum to Share with you all. Hi, I’m Laura and fast approaching the big 4-0!! I’m from South London where I live with my partner of 21 years and two children, Oliver 8 and Lottie 5. 2. Are you based at home or do you have a shop/studio? I am solely based at home and tend to flit between the workspace tucked away in the corner of my bedroom and my living room. 3. Where did the name Dolly Doodles come from? The actual name ‘Dolly Doodles’ is simply based around what the product is. I’ve always been a doodler. My previous job contained lots of meetings and conference calls so I often drew whilst taking notes and the main doodle would be my dolly face, the big eyes with OTT eye lashes, big lips. They’ve been around for years and always referred to as my ‘Dolly’, therefore when I had to think of a name I knew that ‘Dolly’ had to feature. 4. What was your inspiration/what made you start up the venture? My inspiration has been my children. 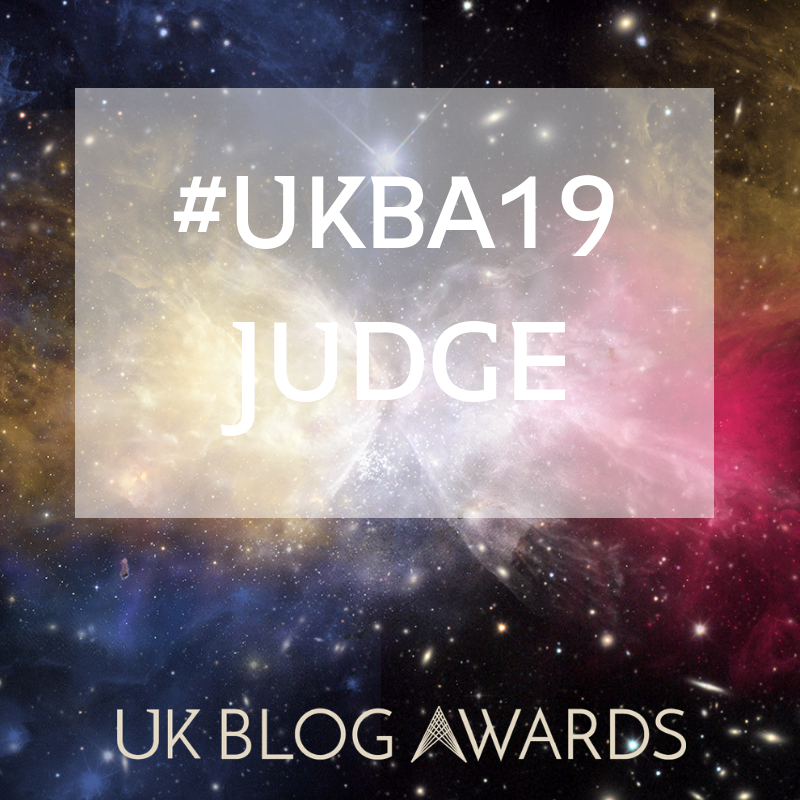 Having been made redundant after 15 years working at the same company in a role which was a million miles away from anything creative I was given the freedom to explore my creative side again. My college days were spent at art college studying Graphic Design with a bolt on in illustration and photography (which is where I met my kids dad btw) We decided between us that if we stayed living in our flat we could afford for me to stay at home and be exclusively available for the children through their early years. The camera came out, the sewing machine made an appearance and the pens and paints made a come back...yep I’m a craft geek! One day in February 2016 I created a little mother and me illustration for my daughter’s room as I thought it would be sweet. The design was based around my ever faithful ‘Dolly’ face and I added a body. After sharing it on my other insta feed @lovelottielots a couple of friends sent me messages to say how lovely it was. After creating one for each of them they both pretty much hounded me for weeks to set up a new feed specifically for these to test the market. 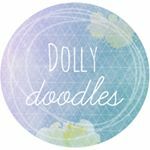 I was really apprehensive, the idea that people would want to pay for something I had drawn was insane, but they talked me into it and ‘Dolly Doodles’ was born on the 7th March 2016. 5. How is it going for you? My experience of instagram has far exceeded what I envisaged it would be in such a positive way. Being my own worst critic it took a lot for me to start this up so to find people that I’ve never even met who have supported and encouraged me since the beginning is amazing. The fact that people want to frame one of my drawings and hang it in their home blows my mind. I have been told stories of heartbreak and absolute joy as a reason for a picture and knowing that people have shed tears of happiness at receiving something that I have created makes me feel so lucky! 6. What items do you make and who for? I create a range of custom illustrations and generic prints. The most common requests are for family portraits in the dolly style. These are based around people’s real families and although Dollies are pretty generic, I request specific information about each person to ensure that they are all individual to the family. I have a small range of off the shelf prints available and I am constantly thinking of new designs to add to this collection. I have also been asked to create more lifelike illustrations, so I am open to pretty much any request. 7. Are you available elsewhere? Website/Etsy/Facebook? I am currently exclusively on Instagram but would like to start selling the off the shelf prints through Etsy at some point this year. In view of the fact that my first job is as a full time mum of two I have to limit the amount of work I take on. To enable me to control and manage this I introduced a slot based system last year which allows me to do just that. Every 3 to 4 weeks I release ten slots. The first ten people to comment on the release post secures a slot for a picture and these are turned around with a few weeks before the next lot is released. I always give plenty of warning as to when the release date will be and I try to commit to an approximate time and amazingly they go in seconds! The last lot were all snapped up before the release post had even refreshed on my screen!! The past year has been about getting Dolly Doodles known, building up a good portfolio of work and testing the market. I can’t say that am earning a living yet but this year will be about trying to make this work for me and my little lot financially.....wish me luck!! Thank you so much Laura. I just love getting to know all the people and stories behind each shop. I’ve been trying to get a slot with Laura for ages myself, I shall persevere. Just look at some of her amazing pictures, she really is so talented. Click here for the Instagram account. Don’t forget, message @twinsagainuk if you know any shops we should feature.